South-East Asia has strongly developed its trading and business activities in the past centuries. Strohal Legal Group opened its first subsidiary in Singapore, 1994, and has been operating in Yangon, Myanmar since 2012. We support our clients with our expertise to start up individual businesses in this region. Myanmar is considered to be the next “tiger economy” in Asia as the country has started its economical rise after 30 years of military rule. Now is the time to take action as Myanmar opened its labour releasing a shift from China and Viet Nam. The legal boundaries have expanded to an investor-friendly region, open for foreigners and it's investment laws while accommodating securities in contracting. Also, as Myanmar is in its early stage of prospering: the country is struggling with building up its infrastructure, inflated rents and real estate prices, and an unstable currency. 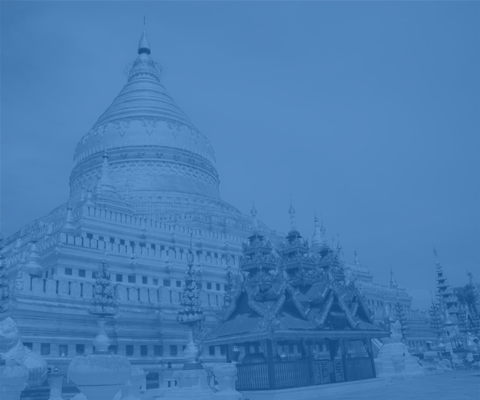 Our office in Yangon has the same specializations as the other offices in our many locations: corporate law, company formation, international tax law, immigration- labour- and real estate law. We accompany and assist companies from the very first step of decision making (where are we going?) up to the operational phase.